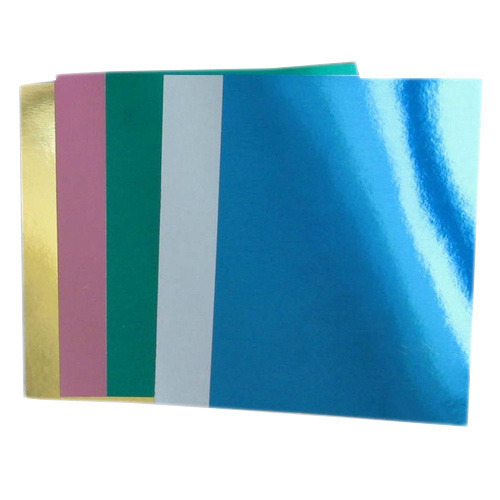 Banking on the skills of our qualified team of professionals, we are involved in providing a high-quality range of Colour Metallized Paper. DMG POLYPACK is a global leader in responsible and sustainable packaging solutions. We produce a comprehensive range of high quality specialty film, paper, foil and fabric based flexible packaging and branding materials. Markets served by us include food, beverage, healthcare, medical & pharmaceutical, home & personal care, tobacco and industrial. We offer an extensive range of high-quality film, paper, foil and fabric based products. It is most likely that you may see or touch something that comprises of products made by DMG POLYPACK.